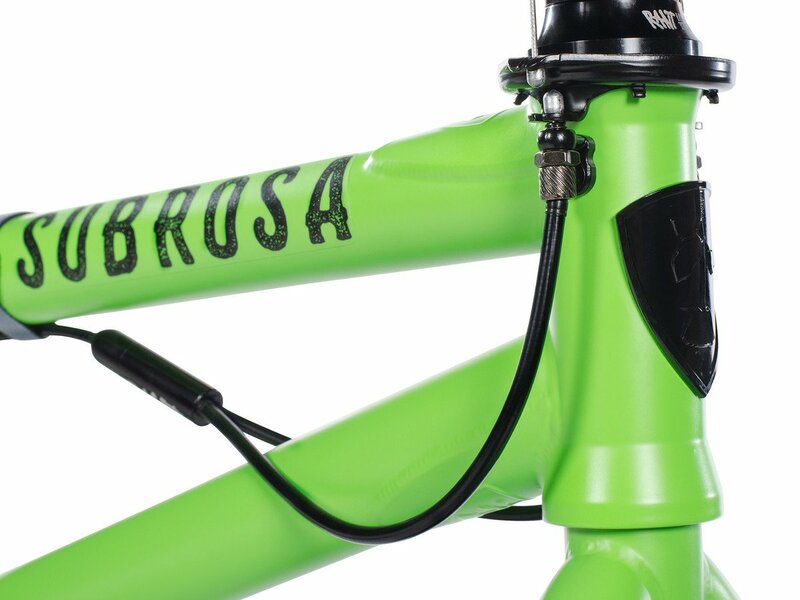 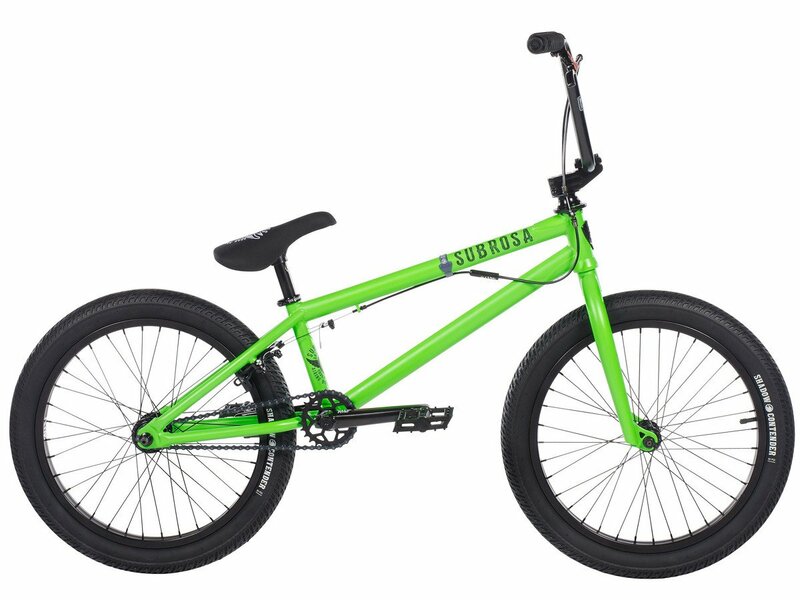 The Subrosa Bikes "Salvador Park" 2018 BMX Bike - Satin Neon Green comes as Park Version with a shorter Chain Stay, smaller Standover for more space and a gyro brake system which allows you to spin the bar as often you like even without knot the brake wire. 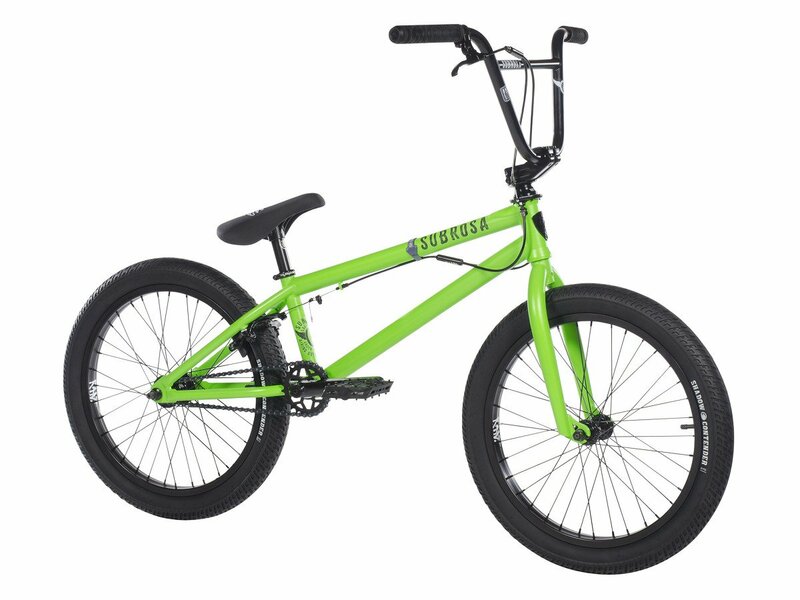 The Subrosa Bikes "Salvador Park" 2018 BMX Bike - Satin Neon Green was prepared for advanced BMX beginners who have already got some skillz and want to get ready for the next level of BMX riding. 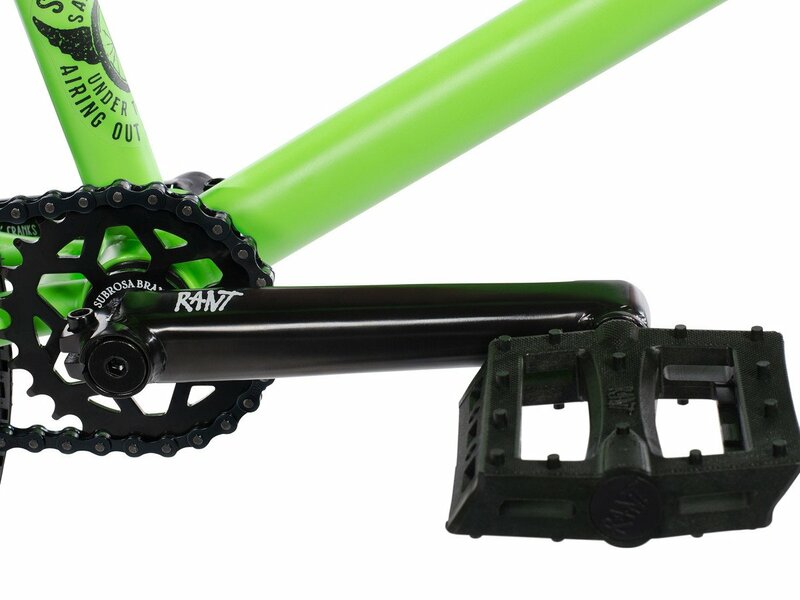 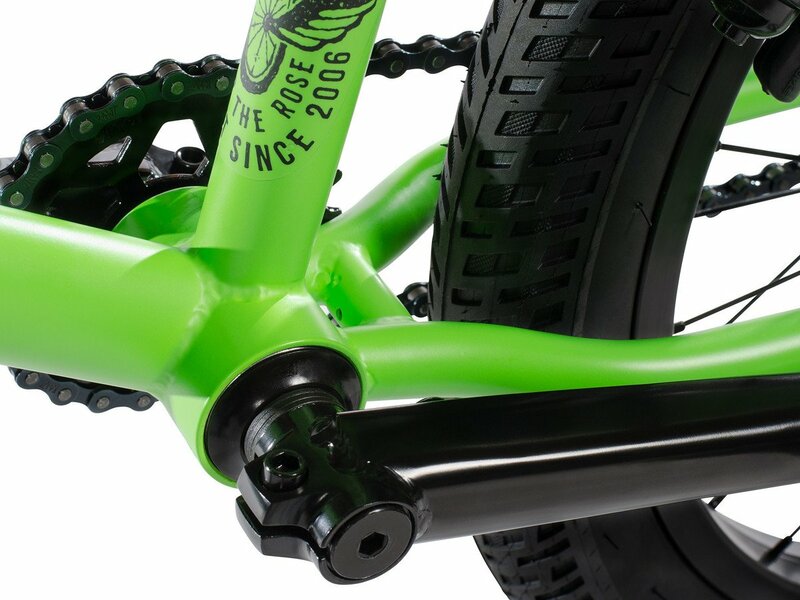 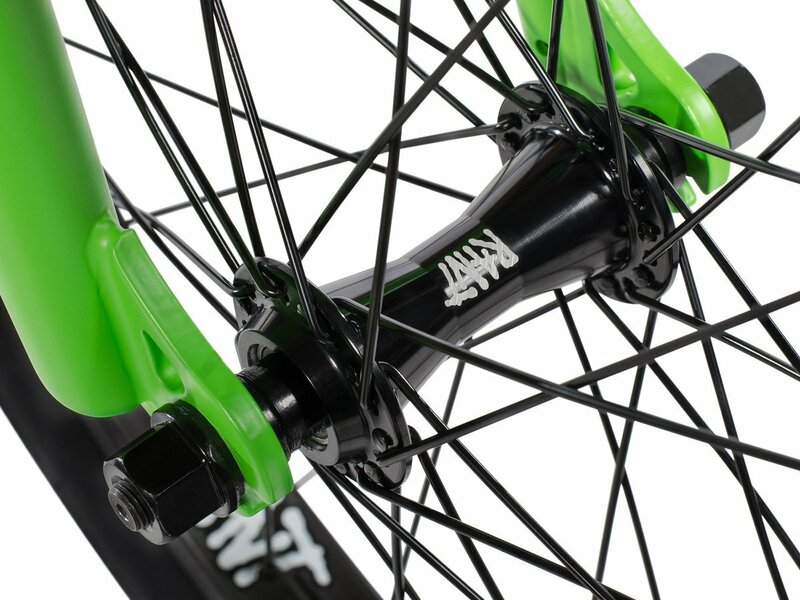 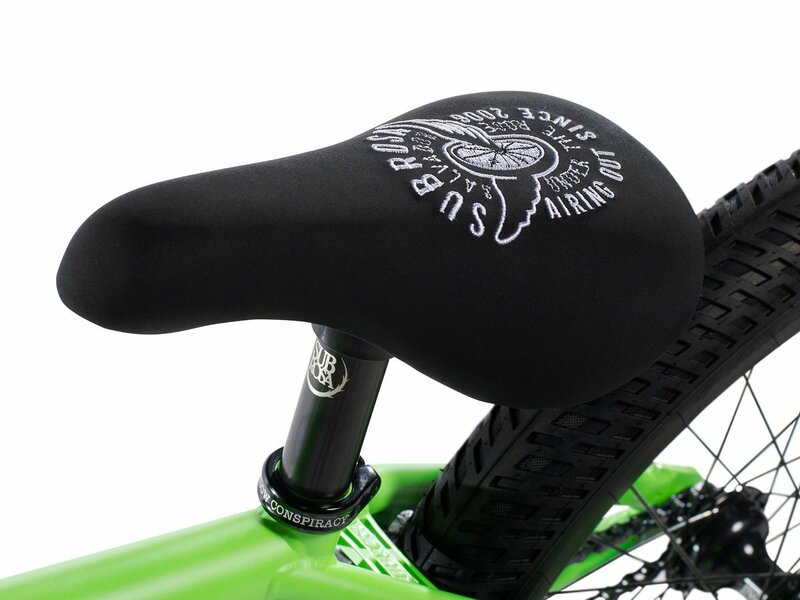 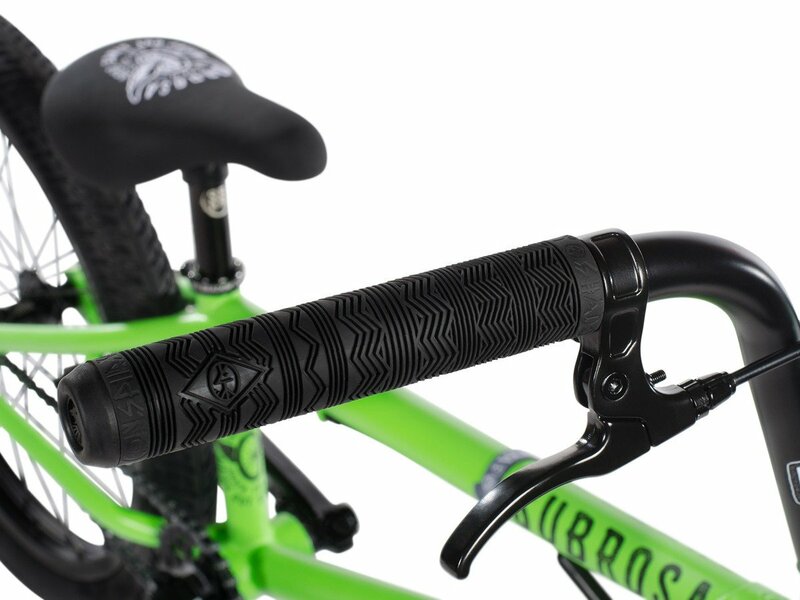 The Subrosa Bikes "Salvador Park" 2018 BMX Bike - Satin Neon Green comes with current features and solid quality as a BMX frame with 4130 CrMo main tubes, complete sealed equipment and many well known BMX parts like the Subrosa "Uplift" topload stem, the Subrosa "Savior" seat combo, Shadow "Gypsy" DCR grips and a pair of Shadow "Contender" LP tires.